This full-time four year program includes approximately 4,800 hours of classroom and 1,200 hours of hands-on training. The pharmacology upgrade course is offered to all registered naturopathic physicians who wish to add prescriptive rights to their practice. 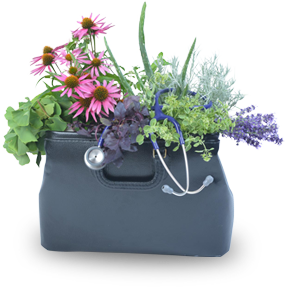 For the convenience of practicing naturopaths, all course materials and classes are available online. Learn More about our Prescribing Upgrade. 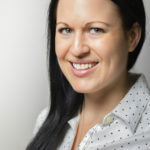 “Becoming a naturopathic doctor was my true life dream. 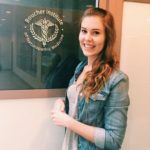 Knowing how many lives I would make a difference in was enough motivation in my decision to pursue naturopathic medicine." For upcoming events, please check our Continuing Education courses. Learn more about our Continuing Education options.